VALKYRIE (2008) is an American-German historical thriller film set in Nazi Germany during World War II. The film depicts the 20 July plot in 1944 by German army officers to assassinate Adolf Hitler and to use the Operation Valkyrie national emergency plan to take control of the country. 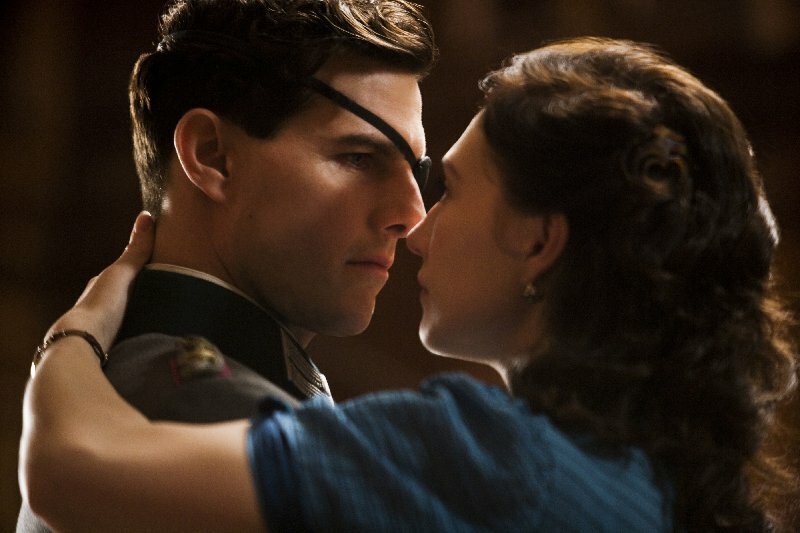 VALKYRIE was directed by Bryan Singer for the American studio United Artists, and the film stars Tom Cruise as Colonel Claus von Stauffenberg, one of the key plotters. 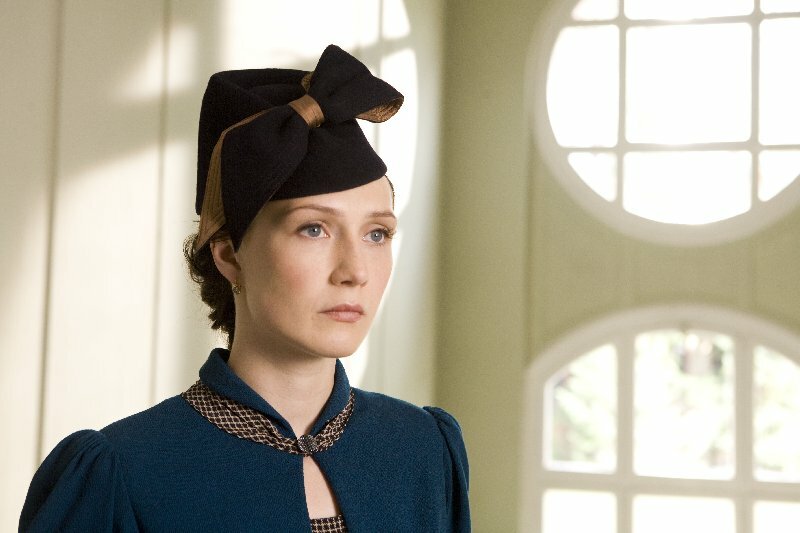 Carice plays the role of Nina Schenk Gräfin von Stauffenberg.